Beau went through a journey of acceptance and self-love. One of the hardest concepts to grasp as we move through life, is the idea that with loss, comes growth. For a great deal of Beau's life, so many of the negative interactions he has experienced were the result of the projections he was putting out into the universe. However, in the wake of loss, he would discover that he indeed stood to grow the most. 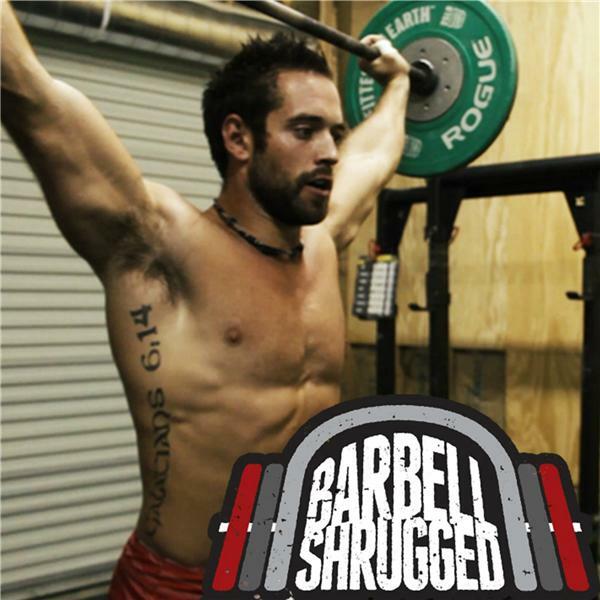 In this episode, we discover all the elements that lead Beau from a polarizing rebel of authority, to a CrossFit athlete, to Yogi, to a man without any of those labels, walking a path of strength and peace. The freedom of thought achieved through years of introspection and reflection is apparent as he sets out to debut his podcast, "Whatever I Want", and a support group that redefines masculinity for men that are high performers, or want to be, but are inhibited because they stand in their own way.